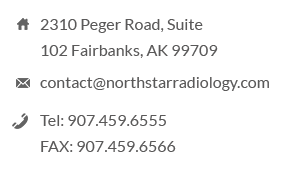 Your radiology exam images & reports are kept at the facility you had your exam. Your medical record is maintained in a strict, confidential manner as required by state and federal laws. We will not release information contained in your medical record without your written authorization or as permitted by law.